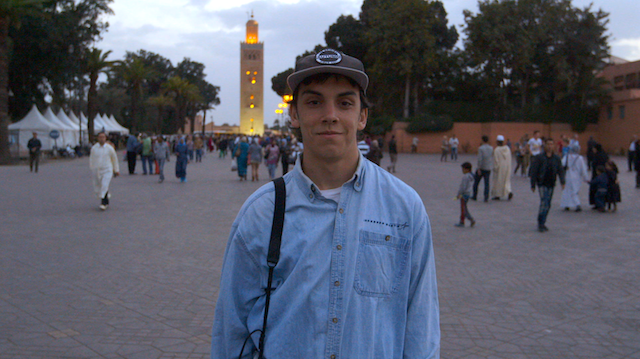 It’s hard to believe that we’re almost halfway through our season in Morocco. We’re pretty happy to have gotten so many views and great messages from all of you out there. Keep the feedback coming! Email with any questions or tips you might have to info@bookertravels.com.